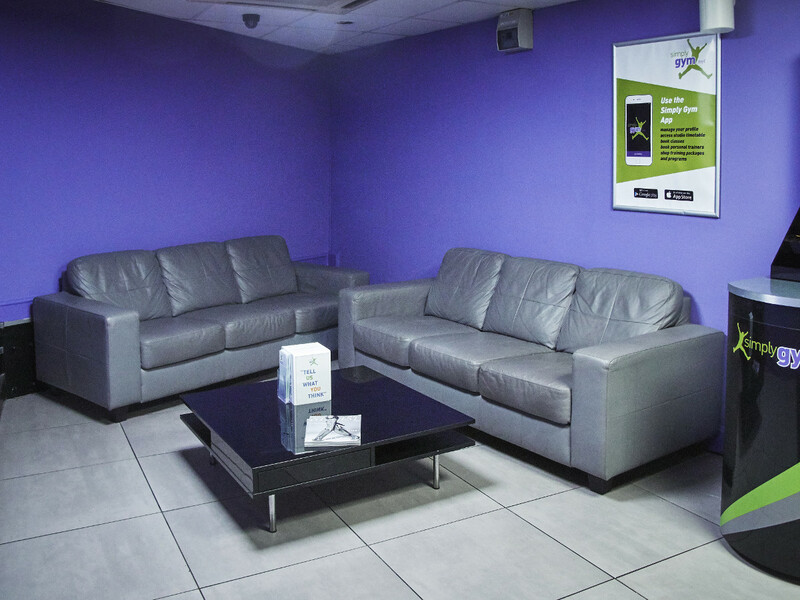 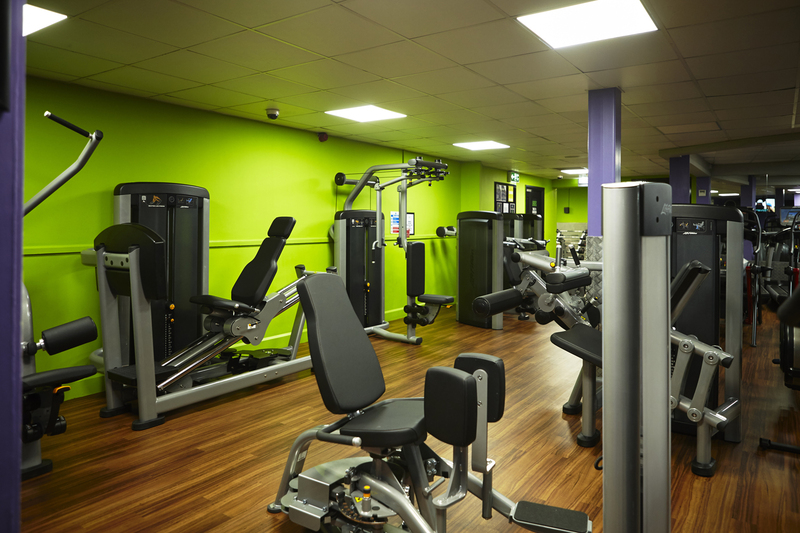 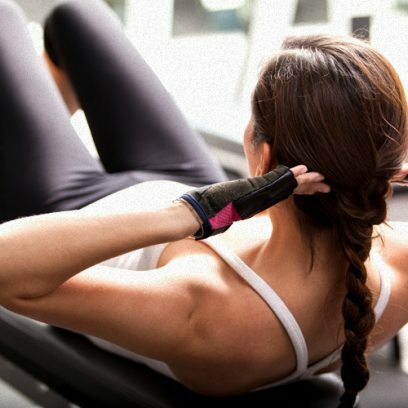 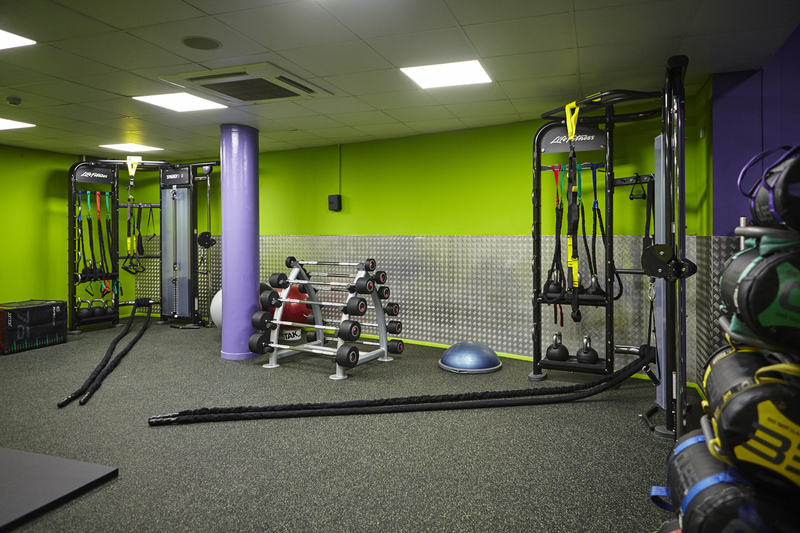 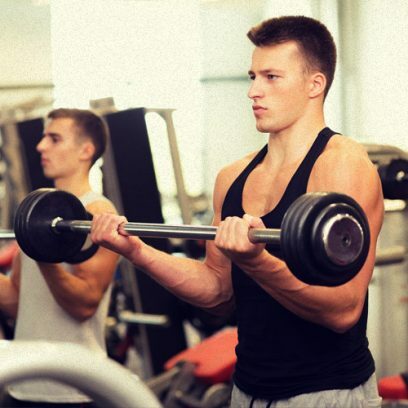 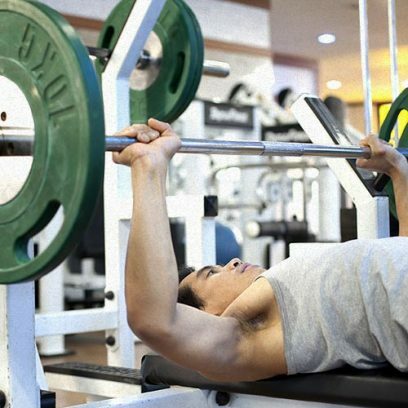 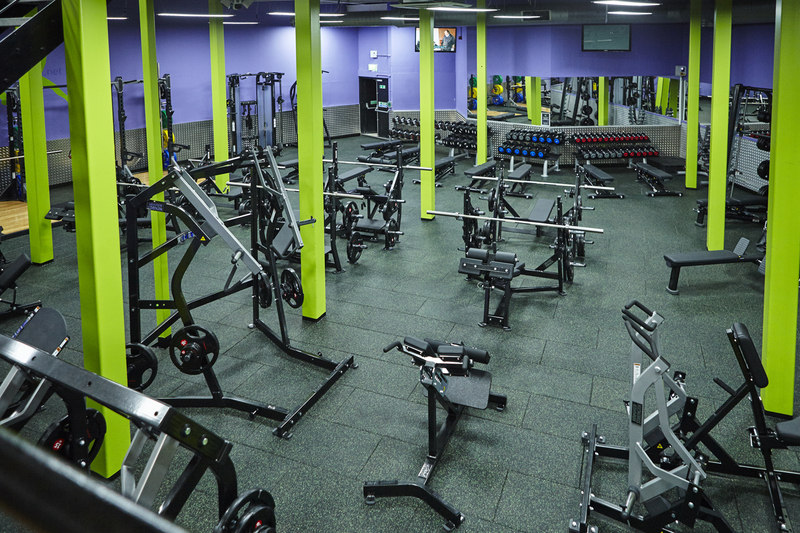 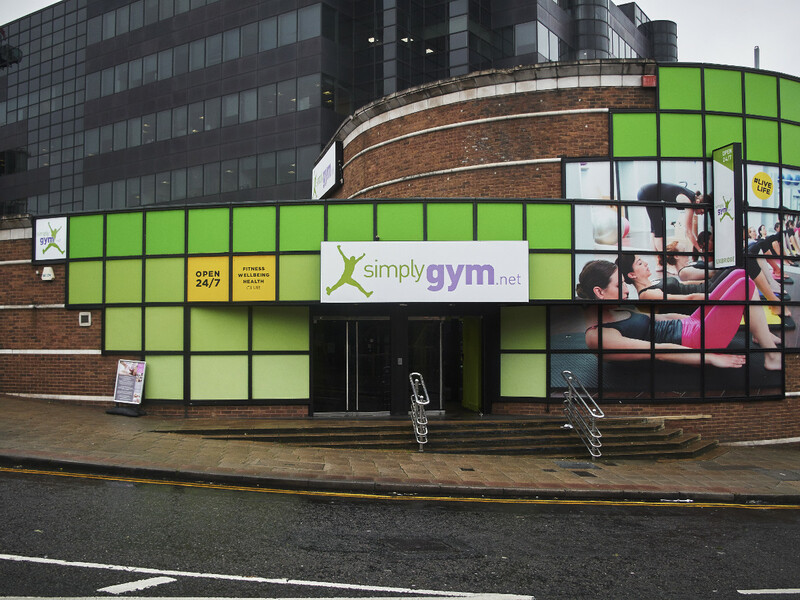 Our Uxbridge gym has all you need to achieve your fitness goals, 24 hours a day, 7 days a week. 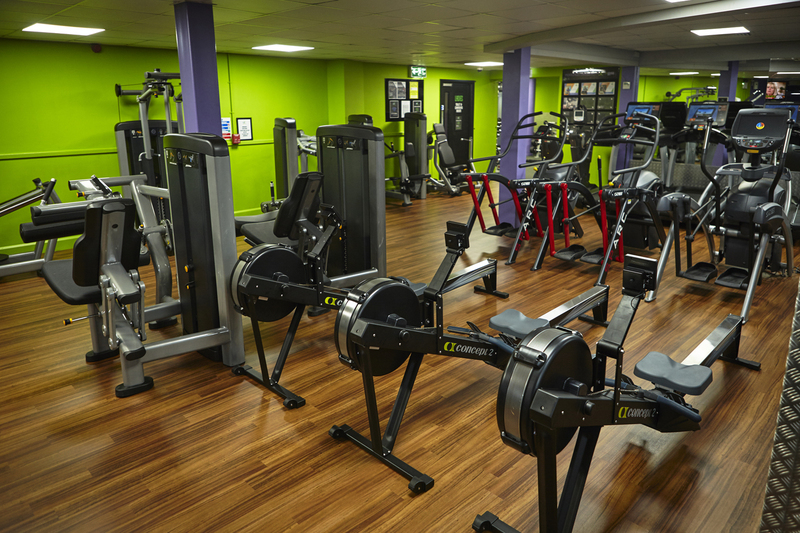 With a new fully refurbished gym, a new spin studio, a group exercise studio and a boxing room we really do offer something for everyone. 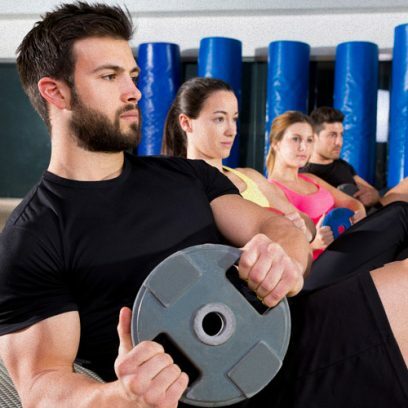 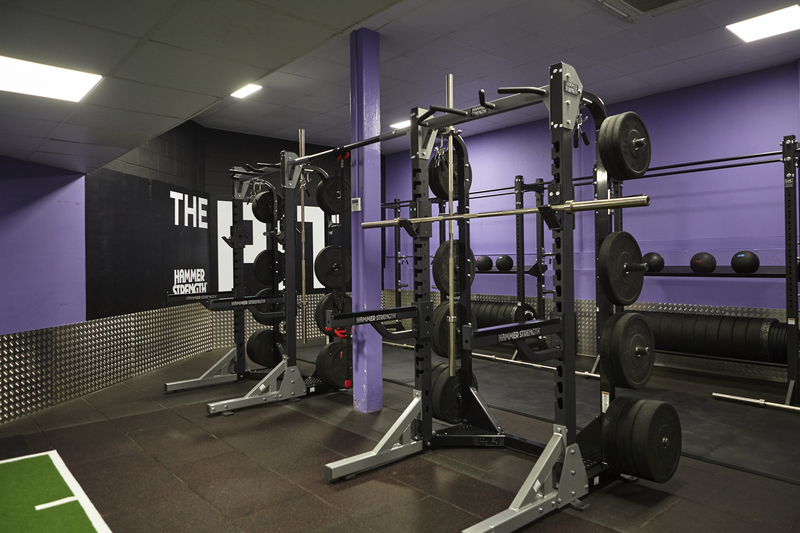 The club is an official Hammer Strength certified training centre and features the latest in fitness technology including fully connected gym equipment and a members app. 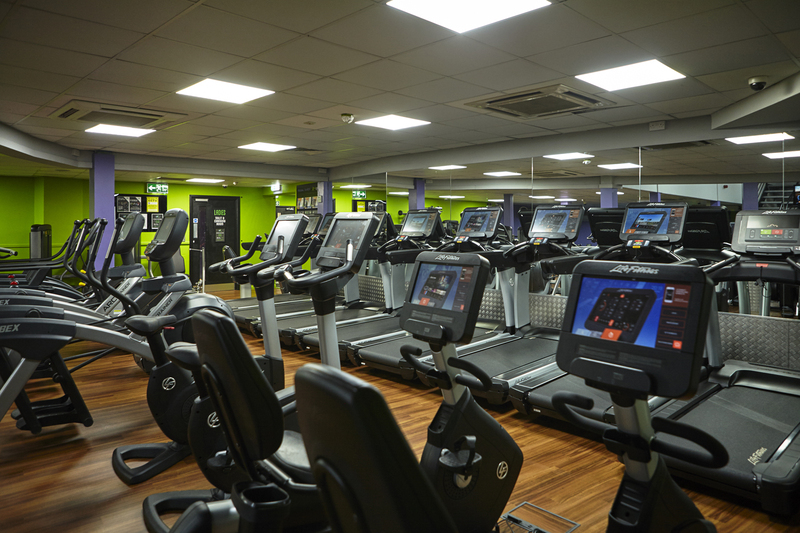 With a full range of the latest Life Fitness equipment including web enabled treadmills, bikes and cross trainers and Sparcs, Arcs and rowers, there is a huge variety of equipment to keep you engaged and achieving your goals. 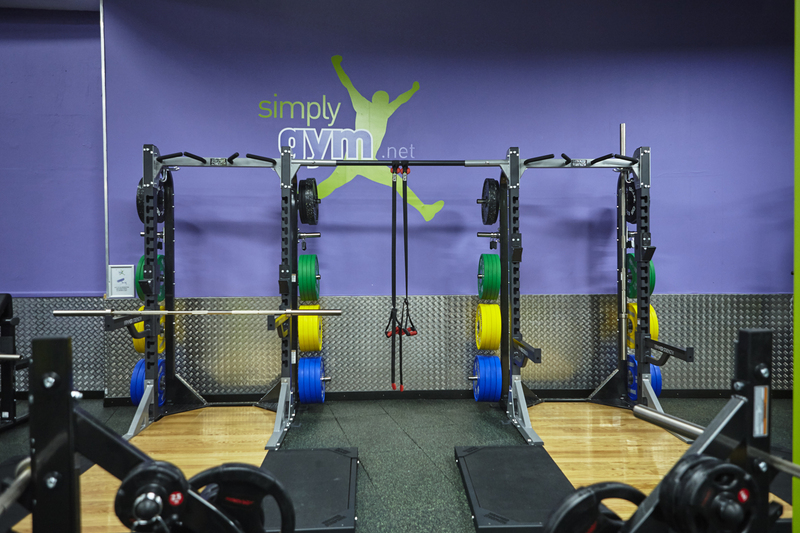 There’s a great functional area with Synrgy rigs, kettle bells and a Power Plate there is space to be creative; Our range of Hammer Strength lifting equipment includes power racks, lifting platforms, and plate loaded machines. 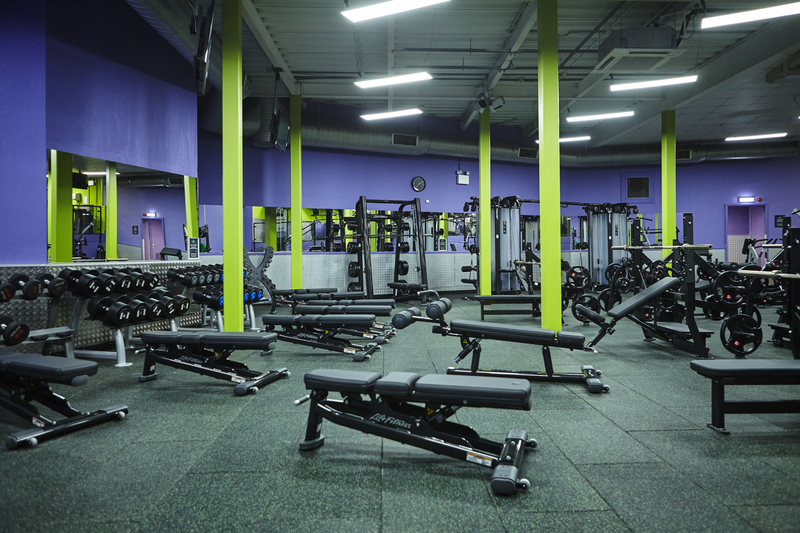 Add in a Growler sled and track and you’ve got it all! 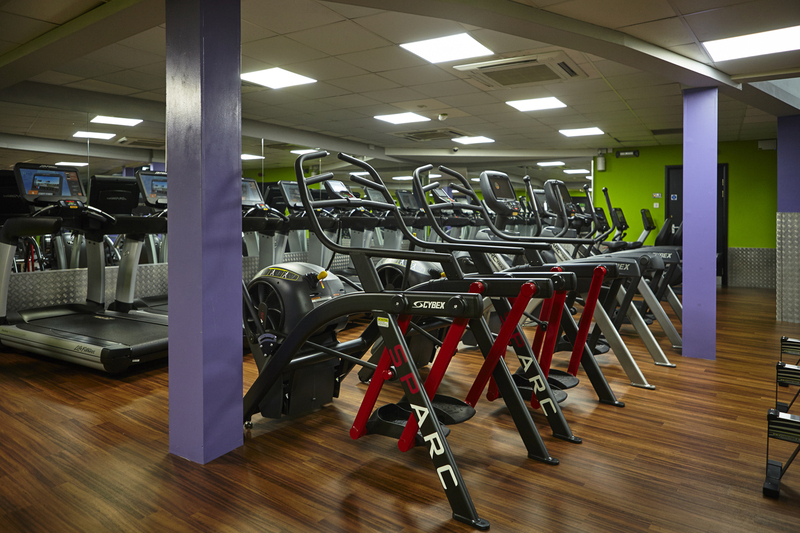 Brand new 41 bike spin studio with State-of-the-art ICG indoor cycles. 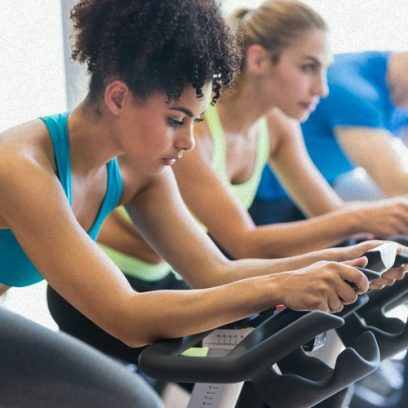 Using The Coach By Color intensity guide, WattRate Power Meter and connectivity to external devices provide encouragement and engagement, and make the indoor cycling experience unlike any other. 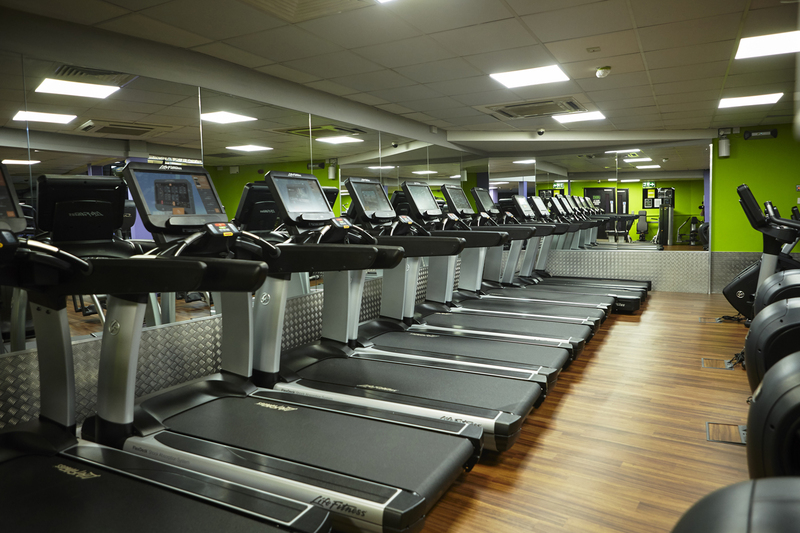 With the virtual “My Ride” connectivity it allows exercisers and instructors to benefit from the combination of state-of-the-art bikes and cutting edge digital experiences. 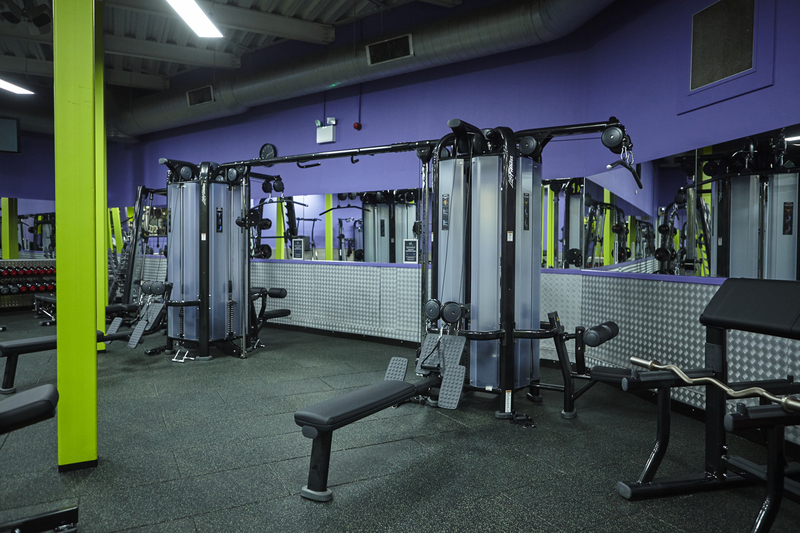 Including punch bags, heavy bag, and speedball – a great space to vary your workout. 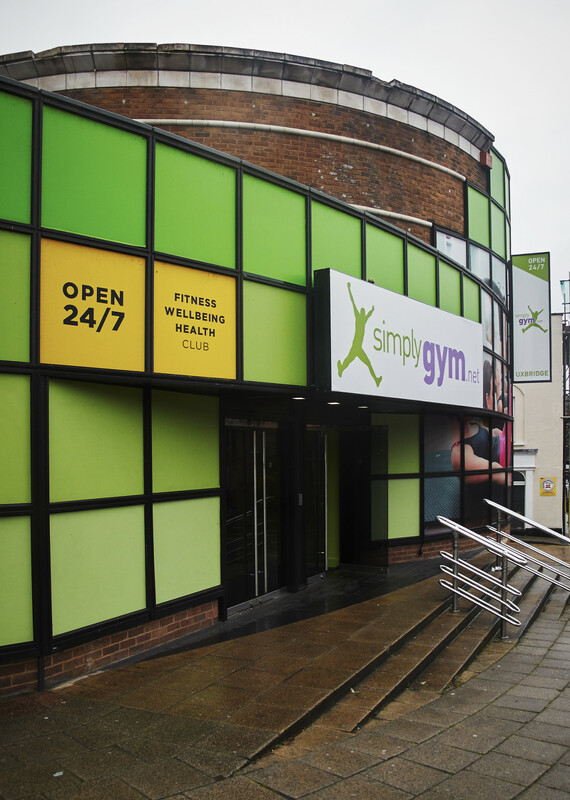 Our 25 person studio hosts a full range of classes including Les Mills body pump, Zumba, Yoga and Pilates and all classes are free to members and easily bookable using our members app.